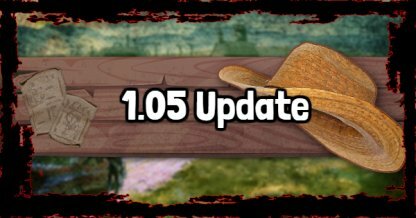 Check out the Dec 14 update for the Red Dead Online beta! Including rewards, update details, & more! As a thanks for your ongoing support, we're awarding everyone who played so far a gift of 15 gold bars, and additional RDO$ gifts to those who pre-ordered #RDR2, or purchased the Special or Ultimate Edition. According to Rockstar's Official Page, the 1.05 update will be bringing with it General improvements to game stability, and also addressed the issue of exploits within the game. 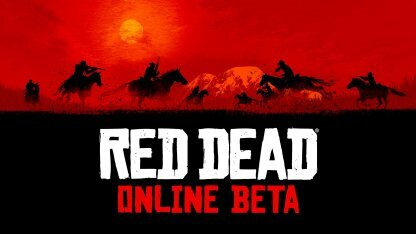 Players who have played the Beta for Red Dead Online, will be rewarded by Rockstar Game's with various items. This is their thanks for the continued support and patience during the beta period for Red Dead Online. Players who have played Red Dead Online during the launch of the beta to Dec 20, 2018 will receive a thank you gift from Rockstar in the form of Gold Bars. There will be a total of 15 gold bars rewarded to players starting Dec 14. The Patch notes have also said that all gold bars should be delivered on or before the 24th of December, just in time for the holidays! 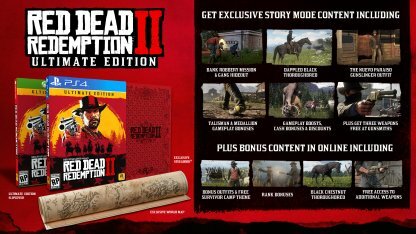 Players who have bought the Special or Ultimate Edition of the game will also be rewarded with extra RDO$. In addition to this, all who pre-ordered will get additional RDO$!